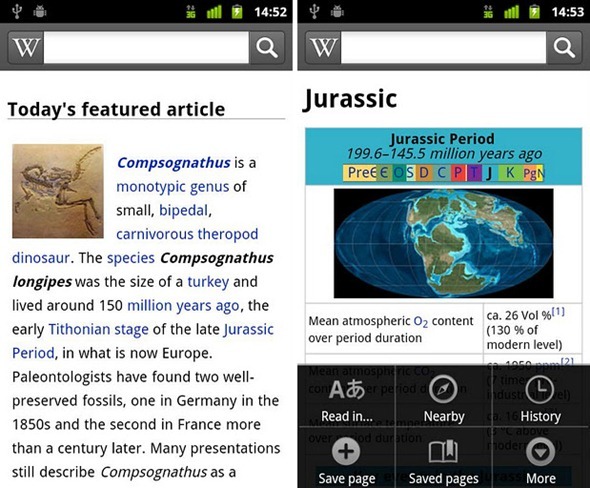 As Wikipedia remains blacked-out today protesting the SOPA and PIPA anti-piracy bills, they have also made their Wikipedia app available on the Android Market. Just as you’d expect, it is free but also has many features. You can save articles to read offline at a later date, search for articles nearby, share articles with friends using Android’s “share” function, and read any article in a different language.